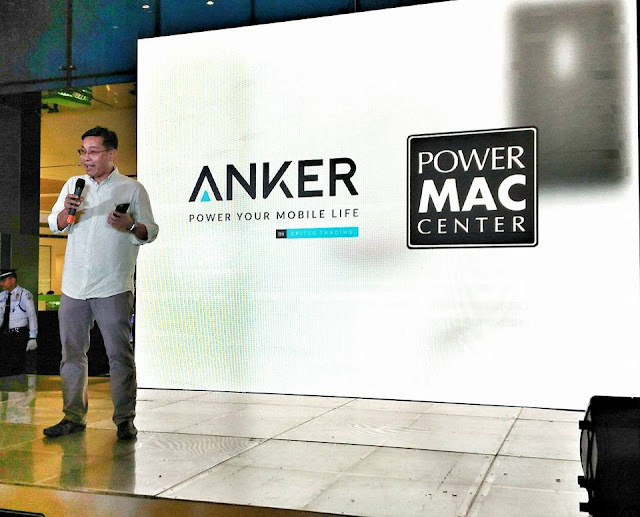 In the recent event held at The Cyberzone, SM City North EDSA, Anker launched its extensive line of external batteries, cables and portable hubs. These top of the line products are now available in select branches of Power Mac Center. Hosted by VJ and model Alex Diaz, the launching event was attended by tech and lifestyle media from print and online. Around the event displayed Anker products such as Powerport Charger, Nylon Braided Lightning Cable, PowerCore Series.